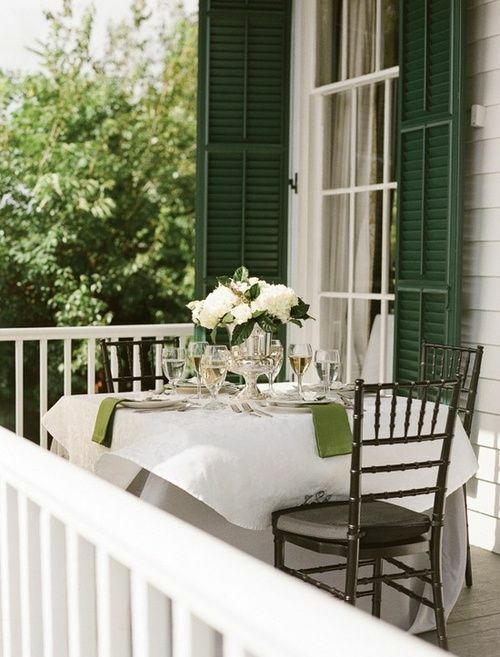 Green and white is so elegant and soothing . Love this setting. Thanks, Yvonne and thanks for stopping by.